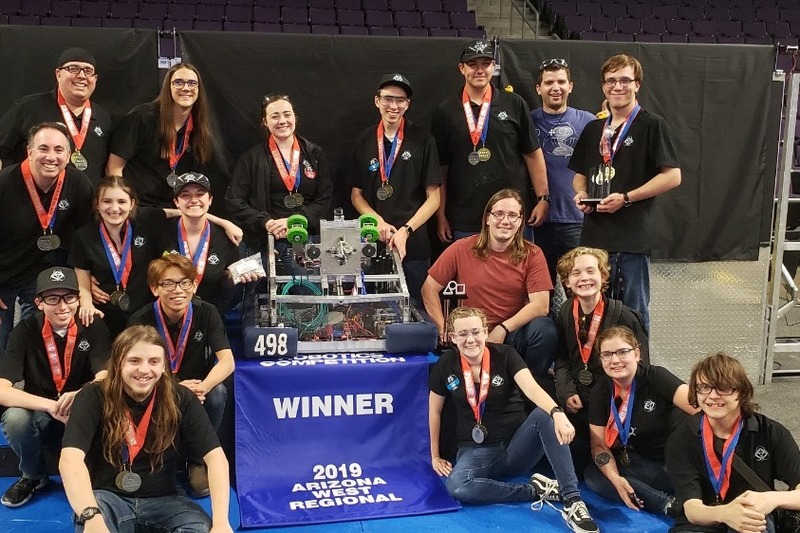 The Cobra Commanders have qualified for the FIRST Robotics World Championship in Houston, Texas after winning the Arizona West Regional in Phoenix! In addition to winning the event we were honored to recieve the Engineering Inspiration Award one of the most prestigious awards given out at competition. We need your help getting the team there! The team has worked tremendously hard this year to get to this point and we want the opportunity to take as many students as we can!